You are here: Home / News / Melissa's Headed To Ottawa Bluesfest! 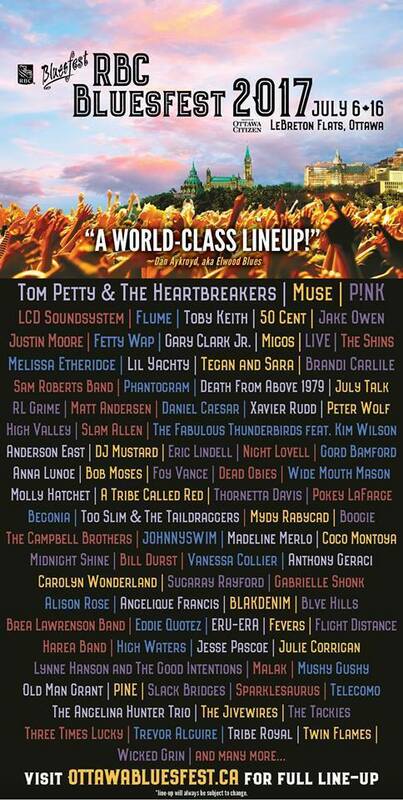 Melissa's Headed To Ottawa Bluesfest! Yep! You read the title correctly! 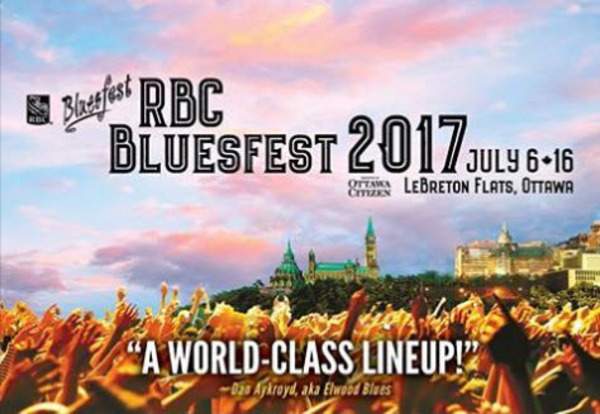 Melissa is heading to Bluesfest....that's the Ottawa RBC Bluesfest 2017! The Ottawa Bluesfest is in its 23rd year and is the largest blues festival in Canada and the second largest in North America. The last time Melissa performed at the fest was back in 2002 to a crowd of more than 17,000 people! This year's festivities will run from July 6th - 16th, with so much amazing talent! Visit ottawabluesfest.ca for all the details!